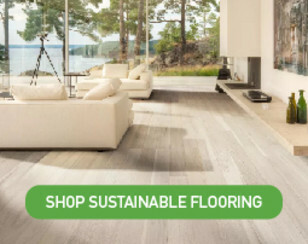 Award winning bamboo flooring, completely non-toxic, formaldehyde free, zero VOC and third-party certified to be safe, durable and eco-friendly. 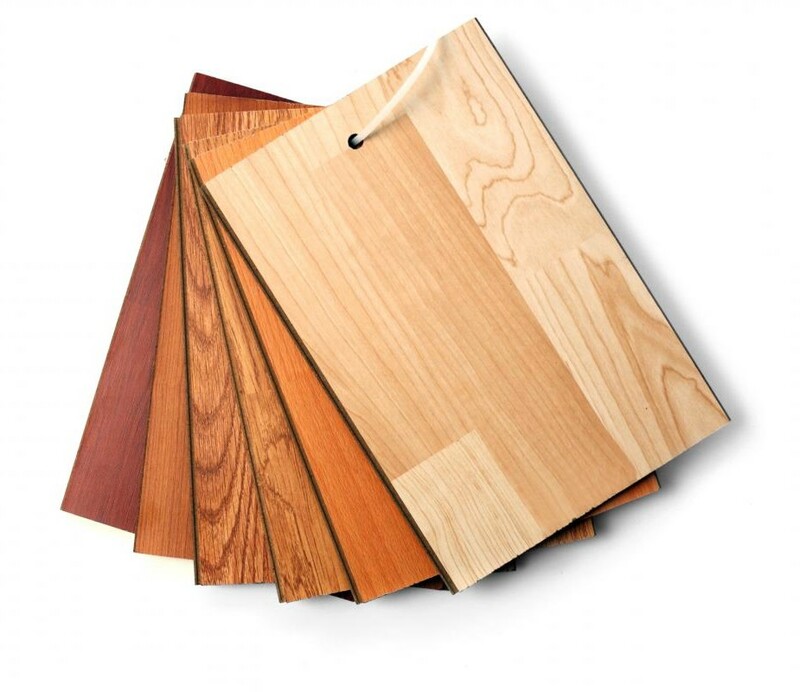 Solid, engineered, strand-woven, hand-scraped, dyed, nail, glue, or float. 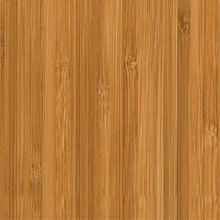 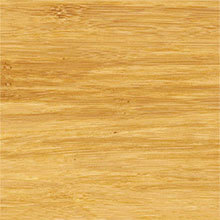 Solid bamboo flooring - 1/2" to 3/4" thickness, narrow and wide plank. 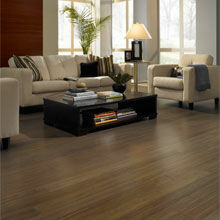 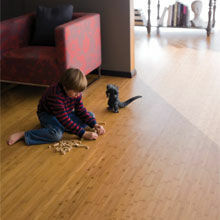 Engineered bamboo flooring - 3/8" to 1/2" thickness, narrow and wide plank. 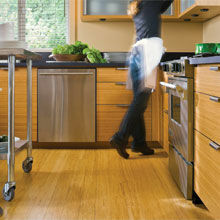 Floating Click floors are the easiest to install - 3/8" to 5/8" thickness, 3" to 6" wide plank. 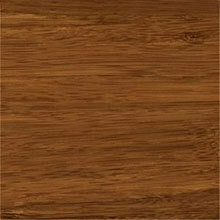 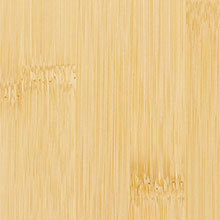 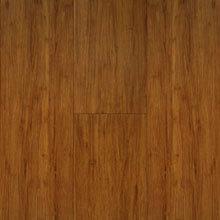 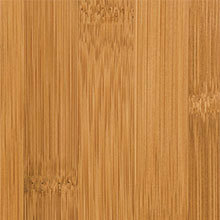 Tongue & Groove bamboo flooring - 1/2" to 3/4" thickness, 3" to 6" wide plank. 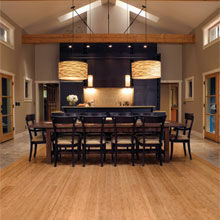 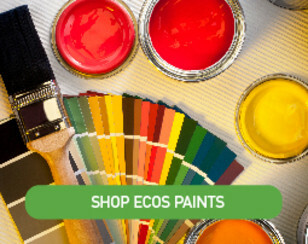 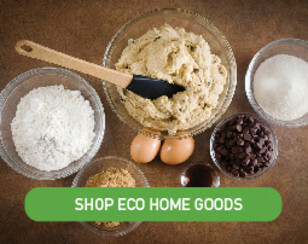 Find your perfect floor by browsing each of our bamboo companies. 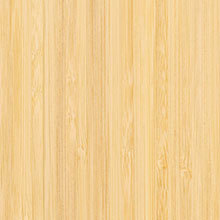 Well begun is half done. 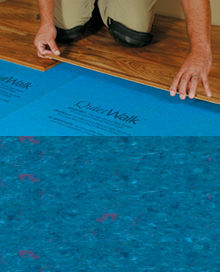 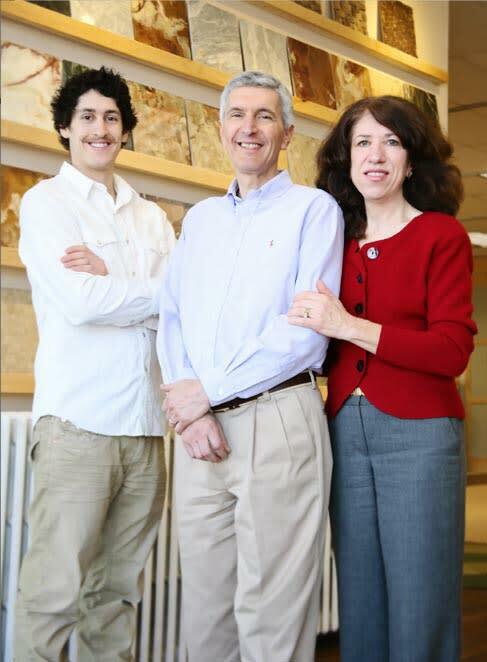 Our non-toxic underlayment includes noise and moisture barriers, and underlayment for floating floors.